The story of how Silent Night came to be written… possibly. Franz Gruber and his choir are hard at work in the village church, preparing for their Christmas concert, when disaster strikes. 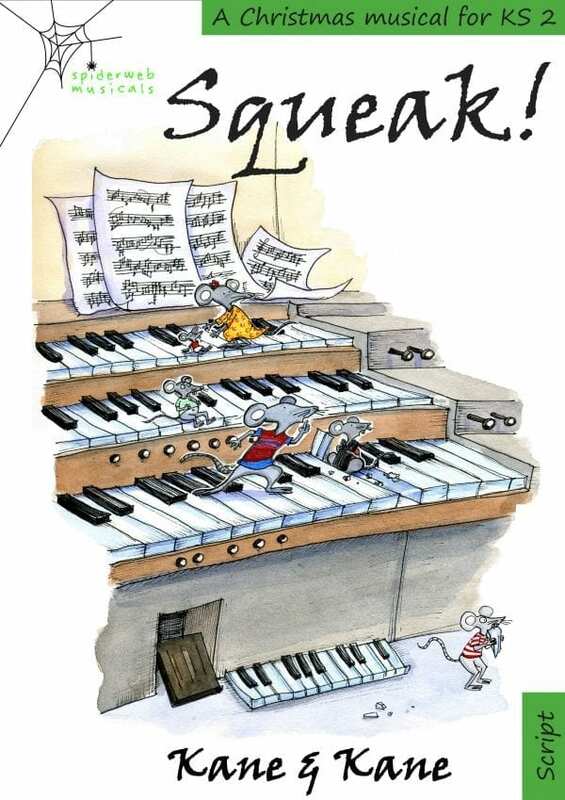 Can Mr Gruber write a new song now that the organ is broken? Is Inspector Grimm from OFCHRISP (The Office for Standards in Christmas Productions) going to close down the church? And what have the mice got to say about it all? Featuring a trio of Cleaning Ladies, a guitar-playing Vicar and a very opinionated Mouse Chorus, Squeak offers an unusual alternative to a traditional nativity.